Rockville Lock And Locksmith, a comprehensive locksmithing agency, provides all-inclusive key making solutions. 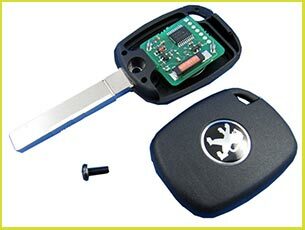 This doesn’t just include the key to your home or your cabinet but also includes that of your car. Trickier and more sophisticated than conventional keys, we love a little challenge every now and then, and thus, you can expect our expert key-makers to handle a chip key replacement with adequate ease. In fact, it takes us no more than an hour to craft even the most complex of keys. Can your dealership claim that? Dial 301-810-4522 to order a key now!